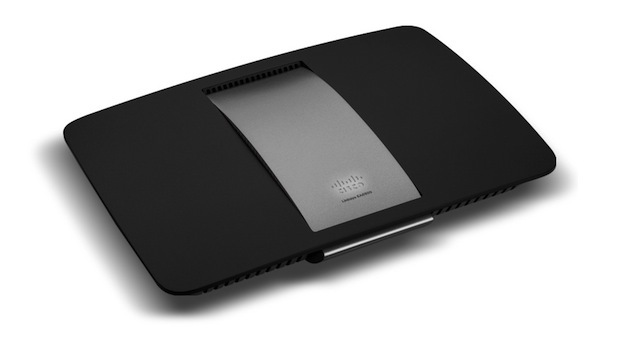 Cisco today unveiled its best-in-class wireless home router — the Linksys E4200 Maximum Performance Dual-Band Wireless-N Router. 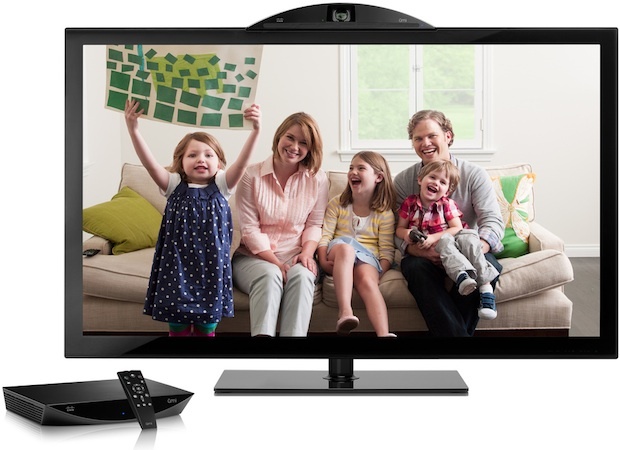 Designed for optimum home theater performance, the E4200 works seamlessly with the latest entertainment devices, including Internet TVs, iPad tablets, game consoles, smart phones, e-readers, and VoIP devices. This new router not only helps boost performance and range in the home, it provides industry-leading speed of up to 450 Mbps for smooth streaming of video and music and uninterrupted gaming. Building on the decade of leadership and innovation from Linksys, this latest state of the art router features simultaneous dual-band wireless-N, four gigabit ports, and a 3×3 antenna configuration that help give it unparalleled speed and range. Additionally, a combination of internal and external amplifiers coupled with six antennas help increase the signal strength across greater distances, providing improved home network coverage and reducing dead spots. The E4200 also features a next-generation industrial design that combines sleek contours with advanced functionality. The E4200's new USB feature makes it easy to add external storage to the network and since it is an UPnP Media server as well, consumers can easily store, share and stream movies, music and games to other devices around the home. The USB port also has plans for converting to a Virtual USB port which will also enable printers to easily connect to the network so all users in the home can print wirelessly. 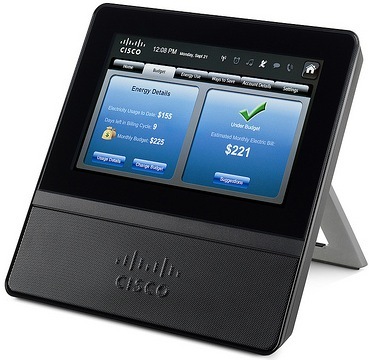 The included Cisco Connect software continues to provide simple three-step setup and network management tools such as parental controls and guest access. 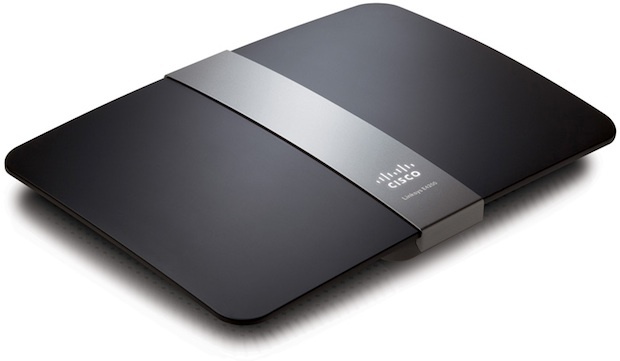 The Linksys E4200 Maximum Performance Dual-Band Wireless-N Router is immediately available for $179.99.